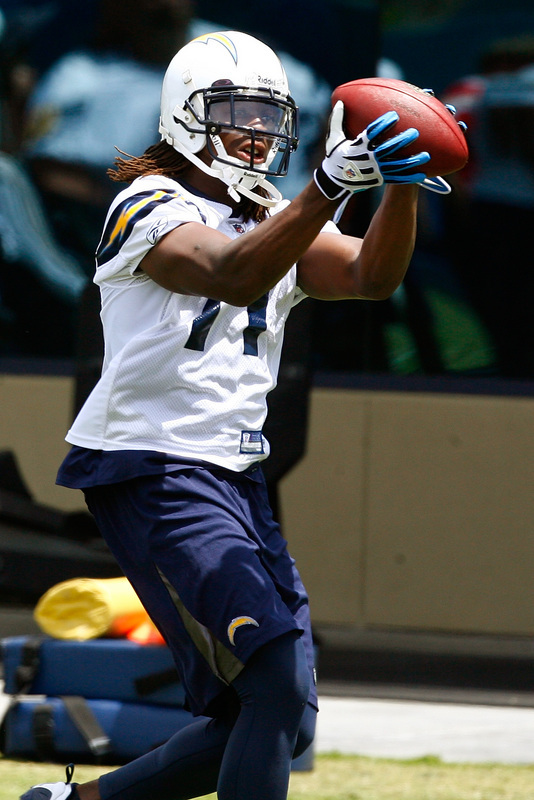 One player that turned some heads at the weekend minicamp for the Chargers was that of wide out Legedu Naanee. If you forgot about him, he was the clubs 5th round draft pick back in 2007, and last season in 16 games made just 8 grabs for 64 yards. He made just about every catch over the weekend, and you can bet he’ll be in the mix when it comes to playing time for the 09 season. 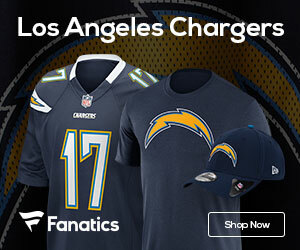 “He (doesn’t) get a lot of opportunities,” Philip Rivers said. “But when he (does), he always comes through.” He’s a guy that can make plays, and the club needs to find a way to get him the ball more often.